With age, patients often notice skin blemishes and fine lines appearing on the face and the backs of their hands. These sun-induced aging features can be treated with a chemical peel, specifically designed to rejuvenate the skin in these areas.Patients will also notice a mild degree of skin tightening which produces a non-surgical facelift effect. Several different agents are available depending upon the depth of the peel that is required and our aesthetic nurse will advise you on which one is right for you. Occasionally several treatments are required to achieve the desired result. 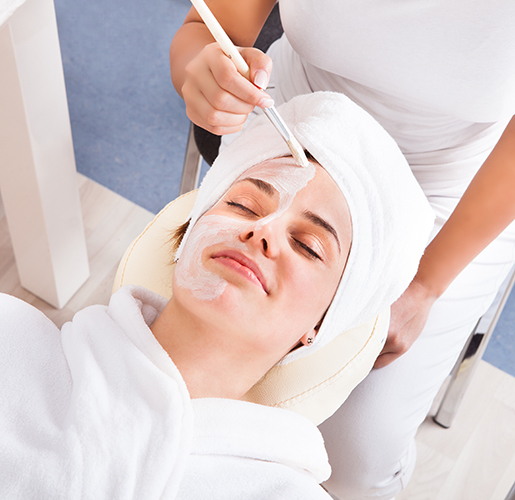 A chemical peel is a deep exfoliation which removes the top layer of the skin to reveal new glowing skin beneath. 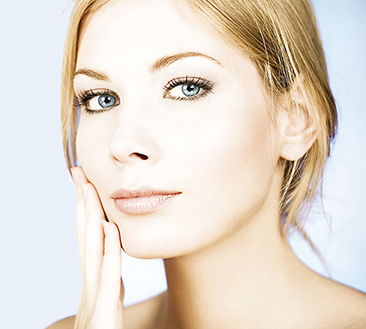 The purpose of a chemical peel is to remedy skin aging, pigmentation marks and acne scars. A chemical solution of Trichloroacetic acid (TCA) is applied to the skin which causes peeling revealing a fresher, more youthful radiant skin. The skins texture is refined and the complexion becomes clearer and brighter. Obagi peels are suitable for sun aged skin, fine lines, pigmentation, dull or uneven skin tone. Our Aesthetic Nurse would be happy to see you for a free consultation to discuss the treatment, your suitability and what results you should expect to see afterwards. How will my skin feel after the peel? Skin may feel a little tight afterwards (a bit like mild sunburn) and after a couple of days you will notice that the skin starts to peel. Our aesthetic nurse will supply you with a day and night cream as well as sun protection to use during the course of the treatment. What should I do to maintain my improved complexion? You should wear a good SPF sun protection (a minimum of SPF 30) for several weeks following treatment although to help reduce any further sun damage occurring it may be a good idea to use a good SPF permanently.